ZEBEDEE (GB) (Grey 2008-Stud Ire. 2011, Aust. 2015). 6 wins at 2, Doncaster Flying Childers S., Gr.2. Three-quarter-brother to SW Citron Spirit. Sire of 401 rnrs, 224 wnrs, inc. SW Magical Memory (York Duke of York S., Gr.2), Ivawood, Barraquero, Buonasera, Dee Dee d'Or, SP Beautiful Vintage, Manaafidh, Parsley, Barbill, Charline Royale, Ghost Serge, Major Jumbo, Smokey Lane, Desilva, Sandra's Secret, North Ireland and of Two Shots of Happy, etc. His oldest Aust.-bred progeny are 2YOs. TERPSICHORE, by God's Own. 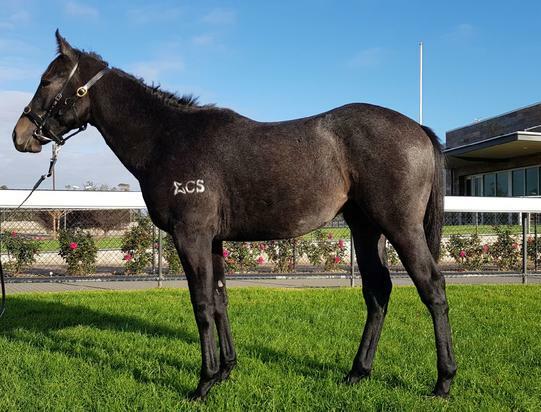 4 wins at 1400m, 1450m, A$120,762, 2d VRC Beachside H., SAJC Sportingbet H., 3d VRC Le Pine Funerals H., MRC Le Pine Funerals H. Sister to BY THE GRACE. This is her first foal. BY THE GRACE (God's Own). 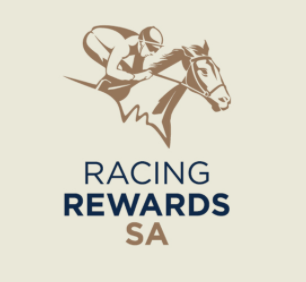 5 wins from 1200m to 1600m, A$398,050, Balaklava Cup, L, VRC Secondbite Fresh Food Rescue H., KA Morrison H., SAJC Schweppes H., 2d VRC Brian Beattie H., Julie Aldridge & Cynthia Norton H., MRC Bigscreencompany.com.au H., SAJC Ubet H., 3d VRC Rod Johnson H., Swisse Wellness Trophy H., MRC CRV Hospital Helping Hand H., Charter KC & BSP Lawyers H.
Big Kahuna. 2 wins at 1200m, 1400m, HKJC Po Shek Wu H., Grass Island H., 2d HKJC Johnston H., Hamilton H., Great George H., Forever Love H., 3d HKJC Moreton H., Miami H., Phoenix H., Lam Tin H., Audemars Piguet Edward Piguet H., Tong Fuk H.
Terpsichore. 4 wins. See above. Dancing Journey. 2 wins at 2100m, 2200m in 2017-18, 3d SAJC Adelaide Galvanising P.
Testya Patience. Winner at 1200m in Aust. Rain Dance Man. Winner at 1600m in Aust. Jumburran Star. Winner at 1200m, 2d VATC Lady Wallace H., MVRC Tabaret H. Producer.